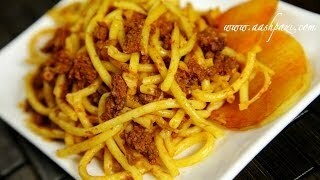 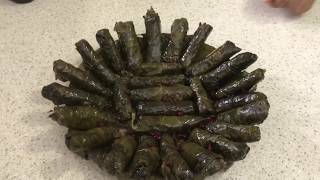 how to make dolmeh at home in easy steps. 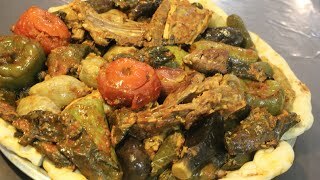 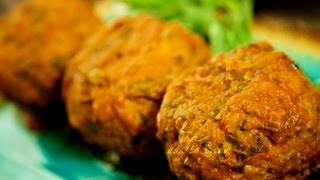 Dolmeh, Persian food recipe. 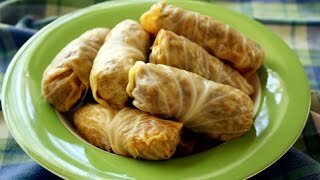 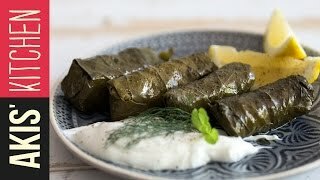 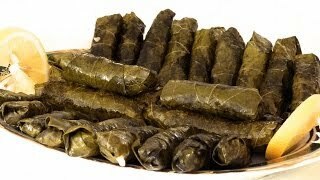 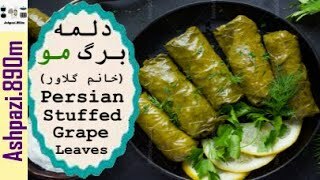 The most common type of dolmeh is grape leaves dolmeh.